Rocel Zamora-Dantoc is an engineer by profession and spends her week on a stressful but sometimes slightly boring day job. Outside of her technical life, she has also dabbled in digital arts and web design. 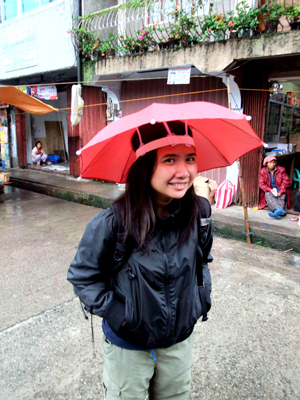 In Hapipaks.com, Siopaotonic Supertramp takes on her perspective of a novice life of travel and photography. For any comments, inquiries, anything you feel catatonic about or whatnot.